No matter how much of a contraption or contraction time is to anyone who has developed a wide array of passions and interests, who cultivates observation skills and childlike curiosity, who is on an expansive inner-journey of spiritual and intellectual growth, the constraints imposed by our own mortality fuel us with the desire and urgency to cram in an extra experience, a new place to visit, another ponder and wonder. Keep internet interactions to a minimum (i.e. no idle browse and/ or aimless chats). Time your time online if need be. 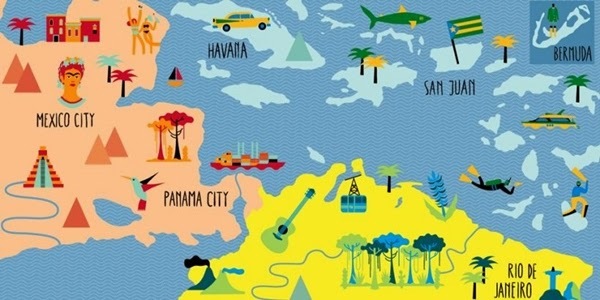 As a result of (1), streamline your online activities, including your blog reading list. Make sure to keep Lifestyle with Attitude on your radar! Get a good clock, of the conspicuous kind (see below) and hang it where it will catch your eye, so as to keep track of time and make it resourceful. Downgrade (Upgrade!) most of your online activities to offline, and rediscover the paper, design and lay-out experience of 'physical' books all over again! Put the keyboard aside and put pen to paper. Make sure your booklist (4) will include books that help you make the best use of your time (see below)! 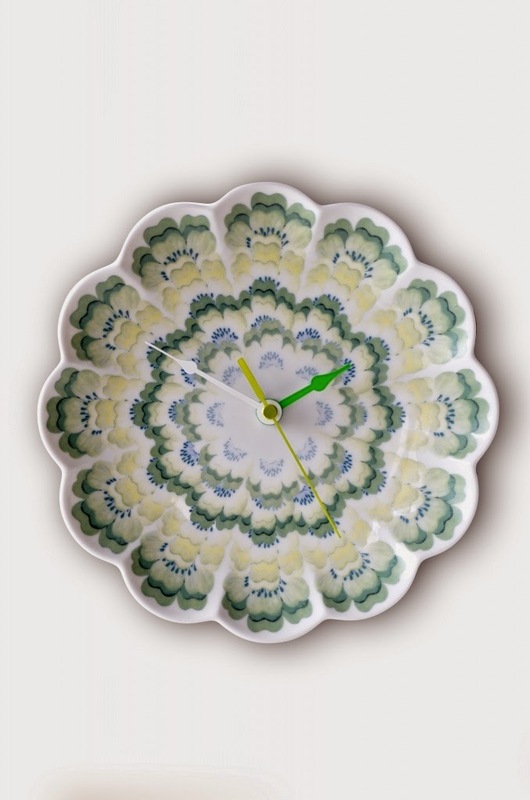 Source: (1) Concentric Flora Green Scalloped Porcelain Plate Clock by Angus & Celeste. 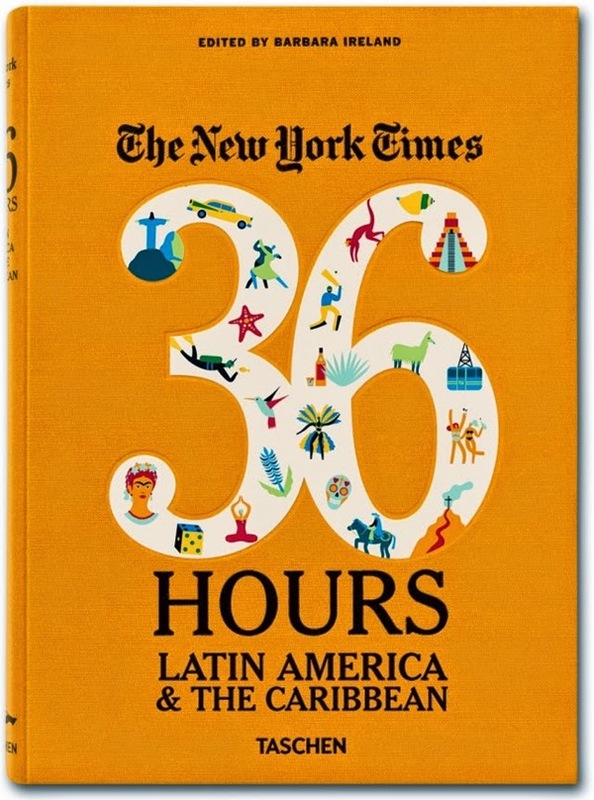 (2) Teaser to (3) '36 Hours Latin America & The Caribbean', part of the 36 Hours collection by The New York Times, edited by Barbara Ireland and published by Taschen. 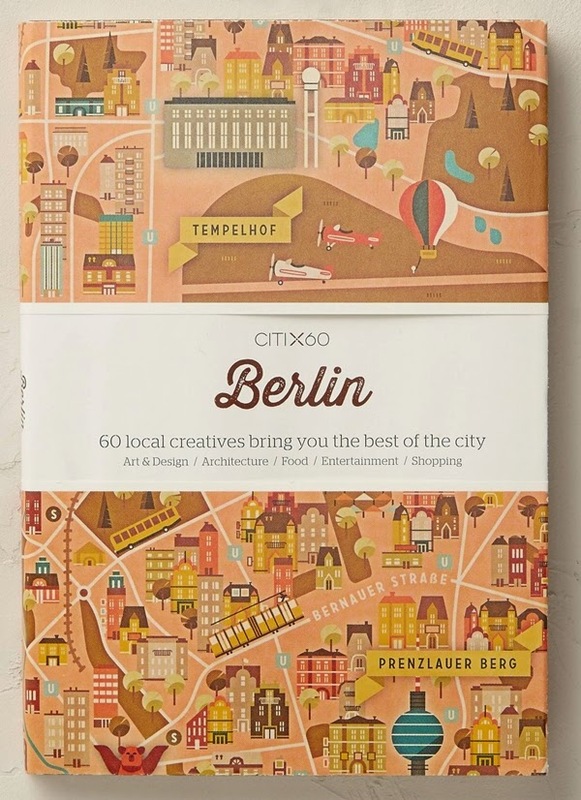 (4) Citix60 Berlin, 60 Local Creatives Bring You the Best of the City, published by Viction:ary, and available to purchase directly from the publisher, or from selected retail outlets like Anthropologie.